Disney Pixar's Finding Dory reunites everyone’s favorite forgetful blue tang, Dory, with her friends Nemo and Marlin on a search for answers about her past. What can she remember? Who are her parents? And where did she learn to speak Whale? Finding Dory is the sequel the wildly successful Finding Nemo, which won the 2003 Academy Award® for best animated feature; the film was nominated for three additional Oscars® (original screenplay, original score, sound editing). It was also nominated for a Golden Globe® Award for best motion picture–comedy or musical. 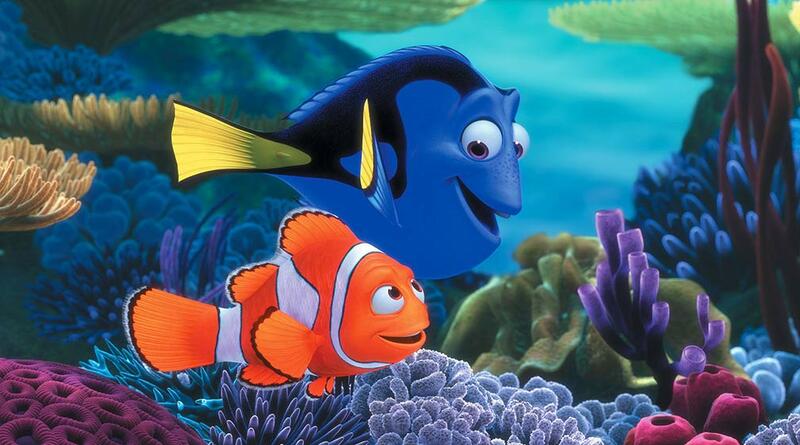 In 2008, the American Film Institute named Finding Nemo among the top 10 greatest animated films ever made. At the time of its release, Finding Nemo was the highest grossing G-rated movie of all time. It’s the fifth highest grossing animated film worldwide. The film has more than 19 million Likes on Facebook, and Dory—with more than 25 million—is the most liked individual character from a Disney or Disney Pixar film. The character Nemo gets a new voice in this second film. Hayden Rolence replaces Alexander Gould as every child's second favorite fish. You may be wondering why? Finding Nemo came out 13 years ago and Alexander was 9 years old at the time, but now he is but now he is 22 and way too old to play the young clown fish. 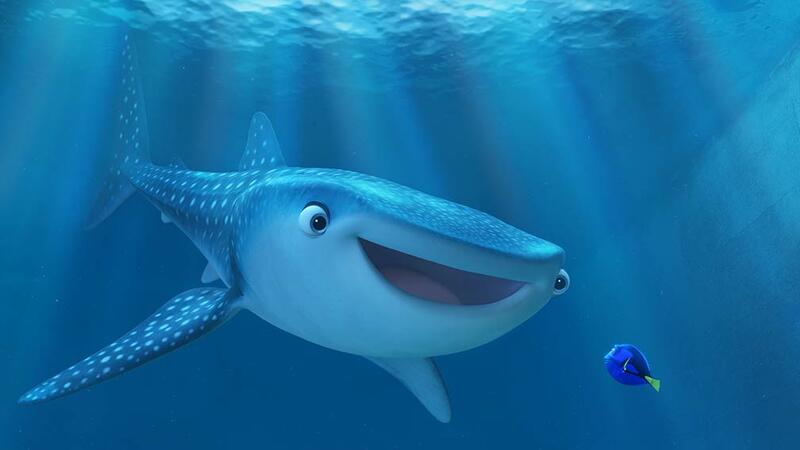 Finding Nemo is one on my top animated films for sure and Finding Dory is going to same large shoes to fill. 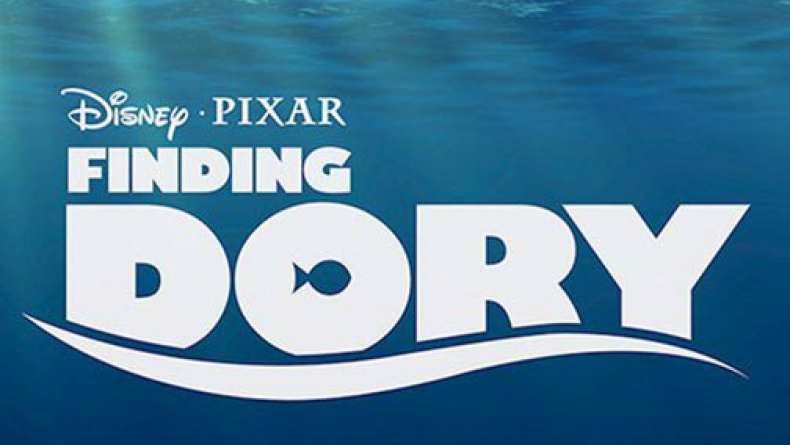 With this trailer we get a much better idea of the story line and how Dory begins her quest to find her family. Plus we are introduced to many of the other new characters we will meet throughout her journey. I am always skeptical when a studio make a sequel because is typically based on how successful the first film was and not based on the fact that there is more story to tell. So, they force themselves to come up with an idea to cash on the box office sales and the film turns out flat. But, due to the fact that we have the behemoth Pixar behind this one, I am much more confident that they can give us similar to what we saw with Toy Story. I have no doubt Finding Dory will crush the box office and I will be there too with my family!